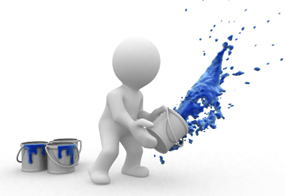 Give your Website total new and fresh look with the latest Designs/Colors to attract more visitors. Revamping, Improving of your existing Website will be done at most reasonable prices to your entire satisfaction, as we do not take the project complete till you are not satisfied fully. We can also renew your Domains and shift your existing Website to more Reliable Server.